Lonnie Lawrence is a product of Miami’s Overtown community and upon graduating from Booker T. Washington High School in 1964, he went to Washington, DC to work for the FBI in the Fingerprint Correspondence Unit. While in DC, Mr. Lawrence made a career move and joined the US Marine Corps. Three and a half years later, he began working for the Dade County Sheriff Department where he experienced assignments that included Homicide, Organized Crime and Community Relations, to name a few. Mr. Lawrence attained the rank of Major in the police department and was subsequently promoted to Director of the Miami Dade Department of Cor-rections. Following four years in corrections, he was requested to move to the Miami-Dade Avia-tion Department as Director of Operations, a position which included overseeing the day to day operations of Miami International Airport as well as several General Aviation airports(Tamiami and Opa Locka). 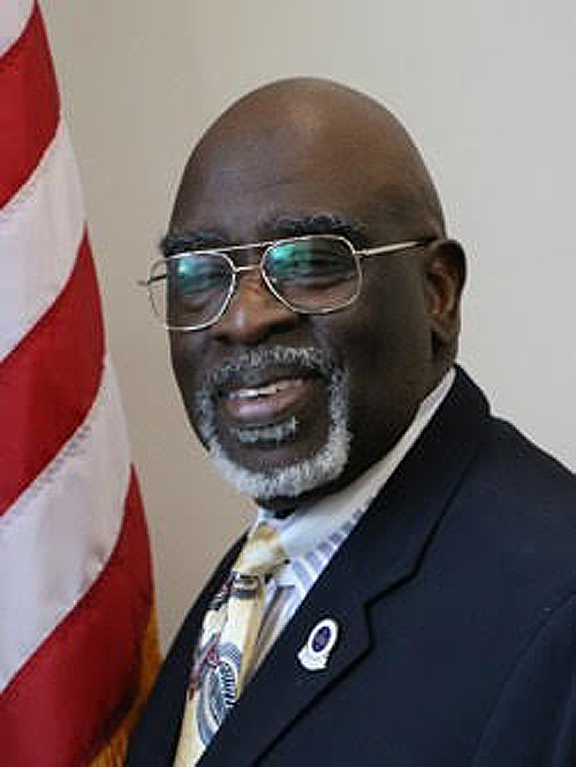 In 1997, he retired and established his security consulting company serving as security consultant to the Burger King Corporation, which he maintained until he became Director of Special Operations for then Congressman Kendrick Meek. Six years later, Mr. Lawrence retired and is currently devoting his time to family and community organizations including Advisor to The Embrace Girls Program, the South Florida Chapter of NOBLE, where he currently sits on the Executive Board, Board Chair of The Miami Coalition for a Safe and Drug Free Community, Chair of The Citizen Advisory Committee for the Miami Gardens Police Department, member of the Dade County Youth Advisory Committee, Vice Chair Greater Miami Service Corps, Chair of The Miami Gardens Bond Oversight Committee, and Board of MDEAT (Miami-Dade Economic Advocacy Trust). Mr. Lawrence is married with two adult sons, loves cooking as well as watching football and basketball to ease his mind. In his down time, he reads to students at a local early childcare school and a local elementary school.